Visit the Connections Workshops to gain a deeper understanding of the sensory experience of a child with autism. 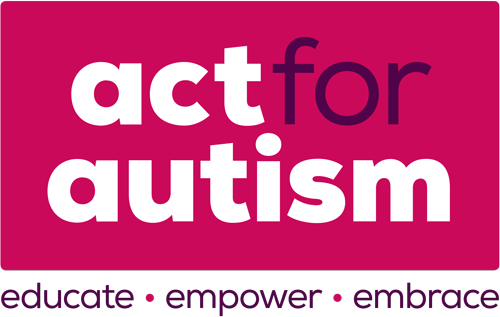 Act for Autism’s 30 minute workshop taster, will allow you to experience some of the powerful exercises they use in their full length workshops. 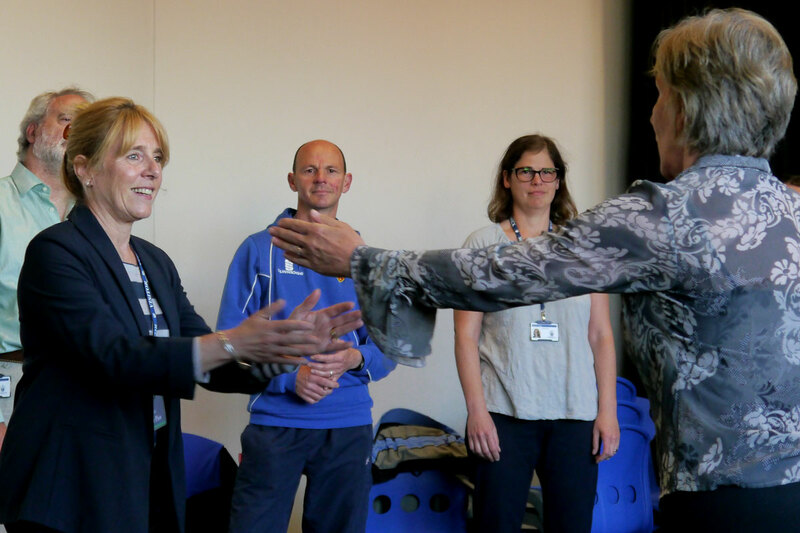 If you apply them to your practise, you will be better equipped to connect, calm and communicate with the autistic individuals you live and work alongside. Experience what reciprocity feels like, practice some breathing techniques and try the ‘crazy things we say and don’t mean’ quiz. 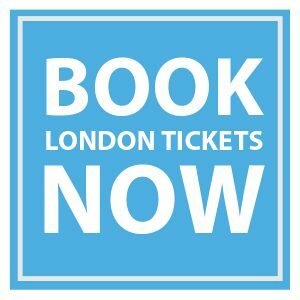 This session will be useful for parents, teacher and other professionals working with autism who want to learn simple strategies that really make a difference.